HYDERABAD: The indigenous coal-powered Lakhra Power Plant, which has remained out of operation since July 20, 2017’s fire incident, will be rehabilitated under a public-private partnership model. Senate Sub-Committee on Power Convener Senator Nauman Wazir Khattak floated this proposal and received an affirmative response from the stakeholders at a meeting at Lakhra Power Generation Company Limited (LPGCL) in Jamshoro district on Friday. 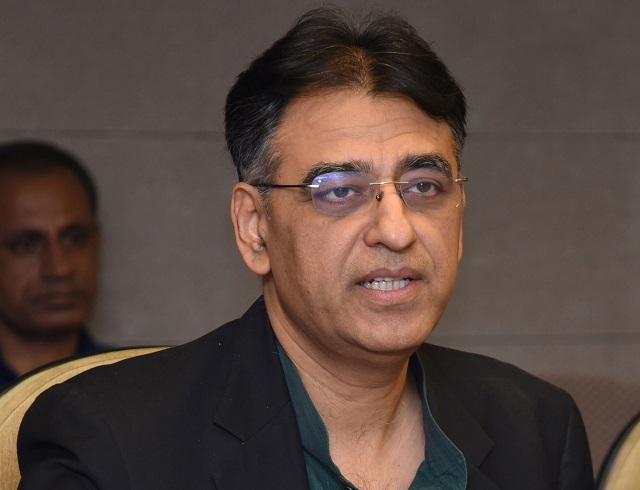 “If we ask the [federal] government to provide some billions [of rupees] for this project, which is though a very important project, we will have to delay the overhaul and wait at least until the next budget,” he said while talking to the media after the meeting. 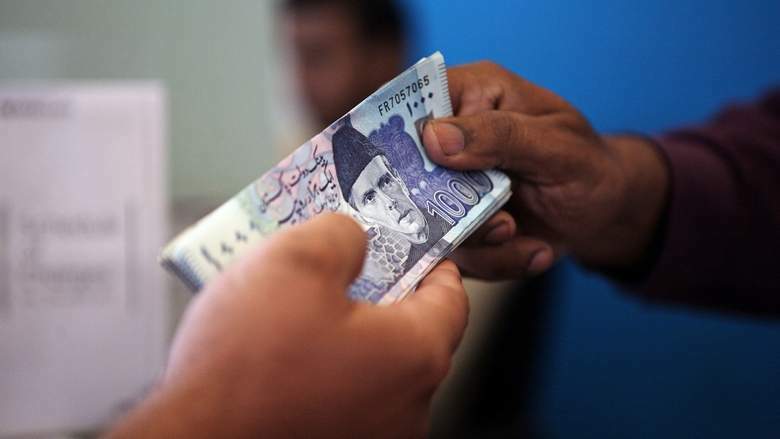 He pointed out slashing of Rs150 billion from the Public Sector Development Program (PSDP) in the supplementary finance bill to contend that the government is unlikely to earmark funds for the plant. The senator emphasised that a private company, preferably based in Pakistan, should be allowed to invest in the holistic overhaul of this 150 megawatts plant and given its operational control under a profit sharing formula for up to 10 years. According to him, this investment model is different from privatisation and even the build, operate and transfer (BOT) model. “We call it balancing, modernisation, operate and transfer – (BMOT) model. After completion of the contract period, the plant will be returned to the government.” He said 186 state-owned enterprises are causing a financial loss of Rs1,300 billion every year, adding that the model’s success at Lakhra will be replicated in other state-owned enterprises as well. “The government will give, for example, around Rs1 per unit profit to the partnering company,” he explained. Khattak estimated that the generation cost at Lakhra should ideally be priced around Rs6 per unit. According to LPGCL’s estimate, a sum of $33.51 million or around Rs4.9 billion will be required for the rehabilitation of the plant, which has incurred losses of about Rs12 billion since its commissioning in 1996. The companies interested in taking up the operational control of the plant are yet to come up with their estimates. Khattak, who belongs to the ruling Pakistan Tehreek-e-Insaf, expressed the hope that the committee is likely to complete the process of selecting a private partner under the Public Procurement Regulatory Authority (PPRA) rules in a month. The rehabilitation will take another six to seven months before the plant starts contributing electricity to the national grid, he added. 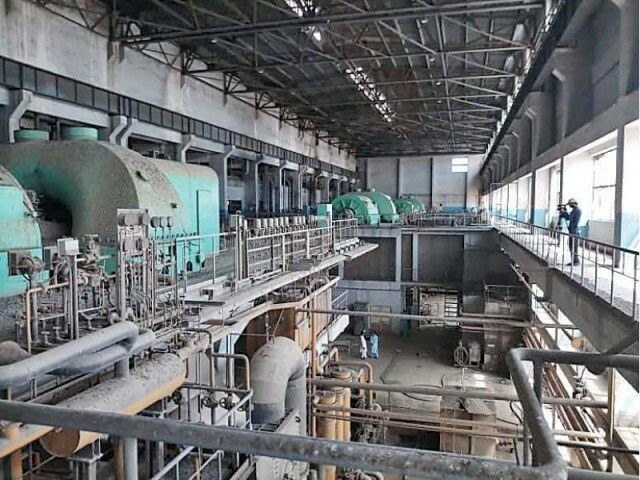 “The good news is that the plant can be completely revived,” he said, adding that the plant will provide employment to 1,000 to 1,200 people at the plant and between 7,000 and 8,000 people at the Lakhra coal mines. Currently, 351 staff works at the redundant plant while at the peak of its operation when all the three 50 MW units worked the staff’s strength was 1,170. According to him, Chinese, German and Japanese companies have also shown interest in the plant but he reiterated that a local company will be preferred. The representatives of two local companies also attended the meeting and briefly discussed their proposals. “The company with which we sign the agreement for the overhaul and operation will be given preference in expansion of the plant’s existing power generation capacity,” the senator said, adding that installation of the additional units of 330 MW to 660 MW is under consideration. Long before a fire engulfed the plant, lack of routine maintenance, inspection and overhaul for almost the last two decades contributed to its rapid decay resulting in reduction in the generation capacity. In July, 2017, the 150 MW plant was only producing up to 35 MW. The employees hold Genco Holding Company Limited and its predecessor, Water and Power Development Authority (Wapda), responsible for ignoring the plant. In 2006, former president General (retd) Pervez Musharraf’s regime handed over LPGCL to the Associated Power Generation Company on a 20-year lease. The employees fought a legal battle for seven years and eventually secured the Supreme Court’s order against the lease in 2013. The senator noted that the Wapda officials who gave wrong samples of Lakhra’s coal to China’s Dongfang Electric Corporation, which built the plant, are also responsible for the problems. “The Chinese who designed the plant were given good quality coal samples. After construction, the plant was operated with average quality coal which damaged its components,” he observed. WAPDA Electric Hydro Workers Union Central President Abdul Latif Nizamani informed the meeting that 10 workers of the plant contracted cancer due to exposure to poor quality coal. At the meeting, Lakhra Coal Development Company (LCDC) and its contractor agreed with the committee that they will install a coal washing system. They also agreed to reduce the parameters of ash to 20% or less, sulfur to between 5% and 7% and moisture to 30% or less. The plant will require 3,000 tonnes of coal per day. The senate committee emphasised that the coal suppliers should reduce the price to Rs3,000 to Rs3,200 per ton to help make the cost of power generation feasible. Until 2017, LPGCL was purchasing the same coal at Rs4,062. The plant is set up on 462 acres of land, including the 277-acre plant and 114-acre residential colony, besides other land uses. The mine is located around 20 kilometres west of the power station and is being operated by LCDC, which is a joint venture of Pakistan Mineral Development Company (PMDC), Government of Sindh and Wapda. Its main objective was to supply coal to the Lakhra power station. From 1995 to 1999, the mine’s production varied from 317,000 to 394,000 metric tons per annum. He expressed the hope that the committee will succeed in making the plant operational again. Senator Agha Shahzeb Khan Durrani, Genco Holding Chief Executive Officer (CEO) Mian Muhammad Imran, LPGCL CEO Ghulam Qadir Memon, Hyderabad Electric Supply Company CEO Reham Ali Otho, former MPA Fakirdad Khoso and other officials attended the meeting. Published in The Express Tribune, October 27th, 2018.